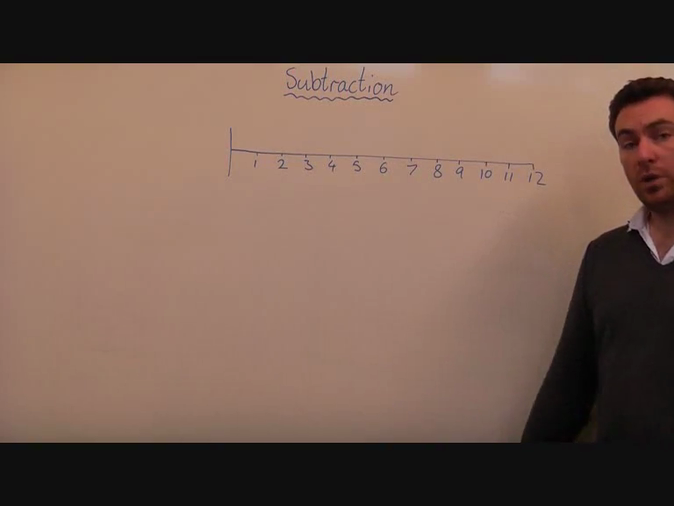 Is your child in the Foundation Stage? 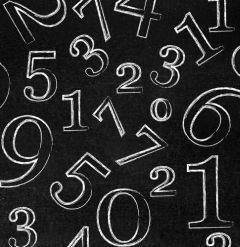 Click on the link below to learn more about what the Early Learning Goals actually mean. 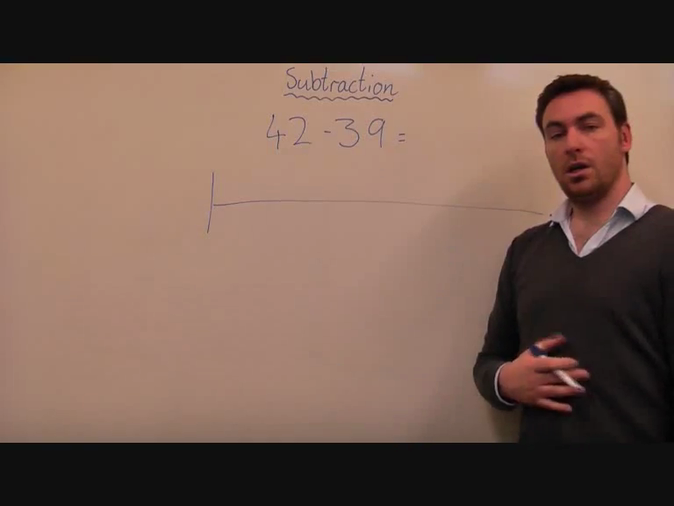 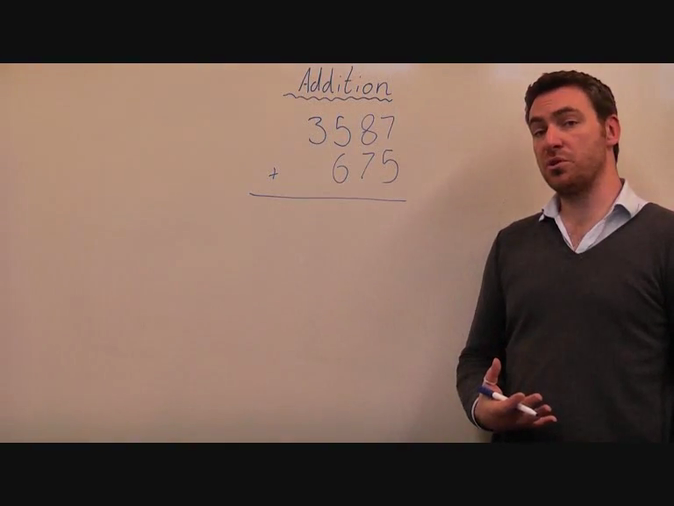 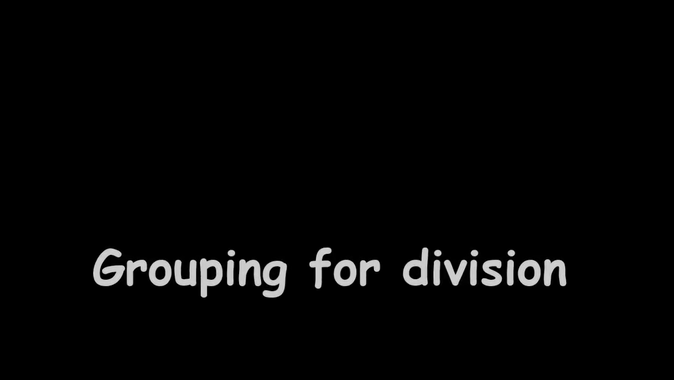 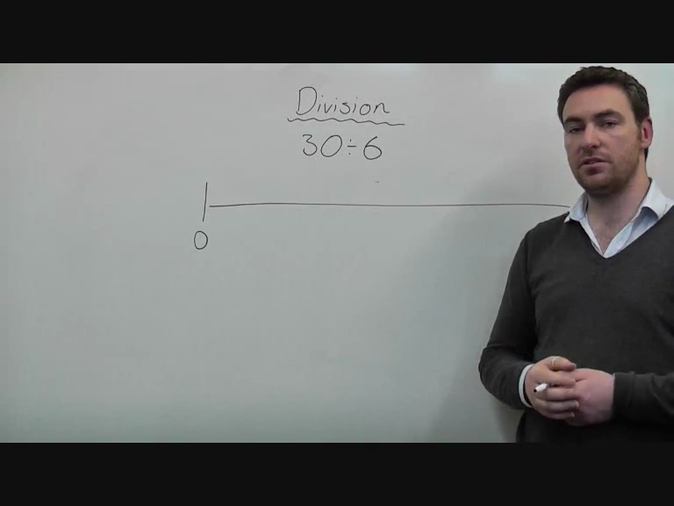 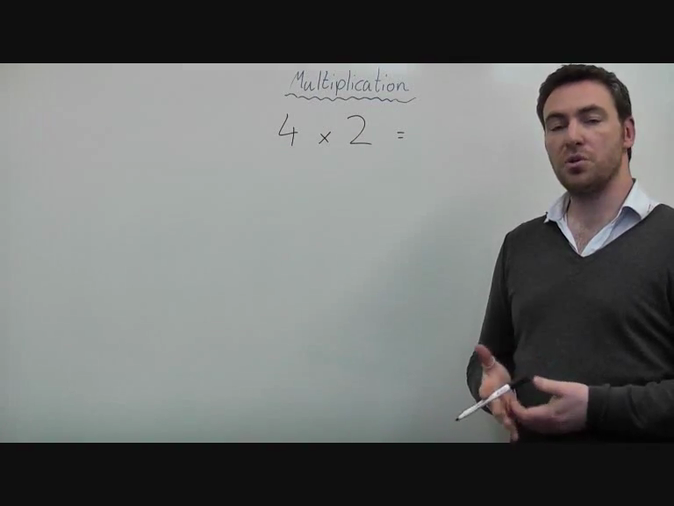 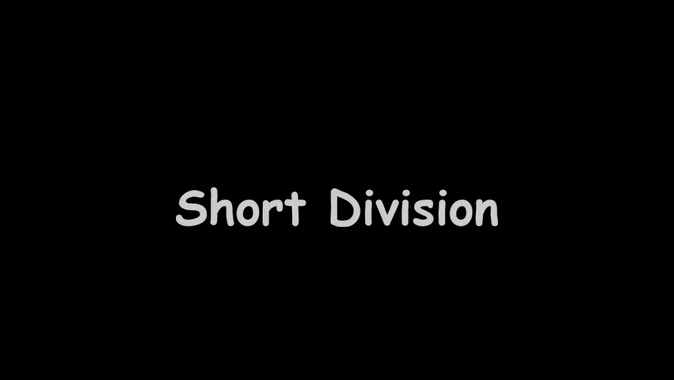 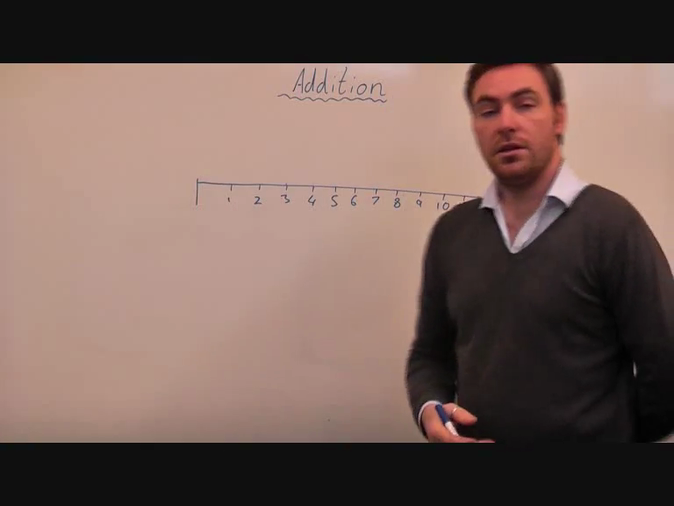 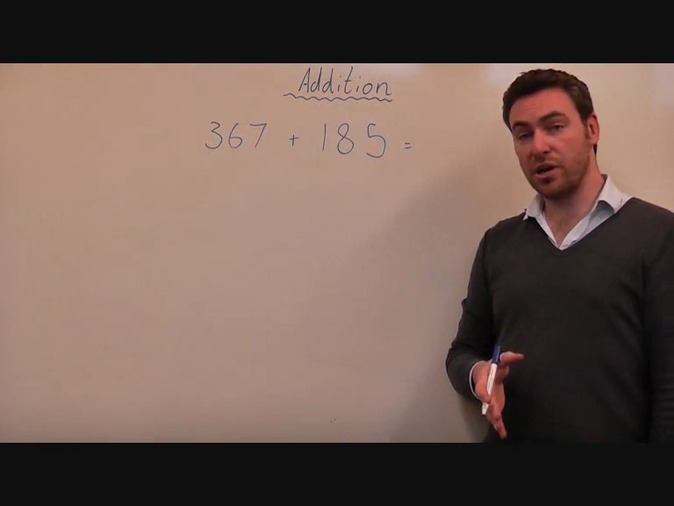 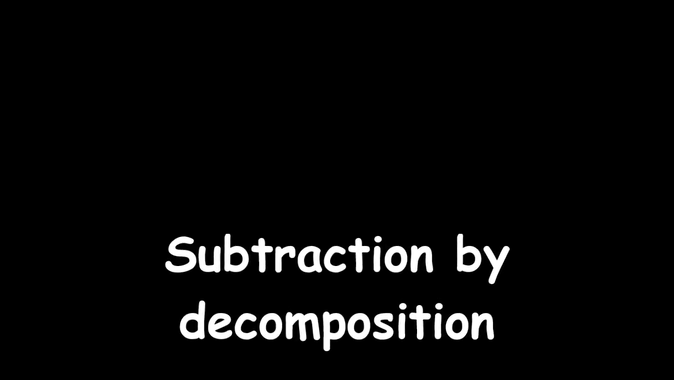 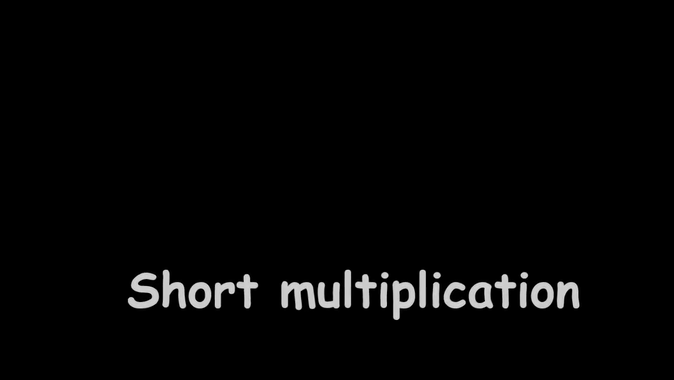 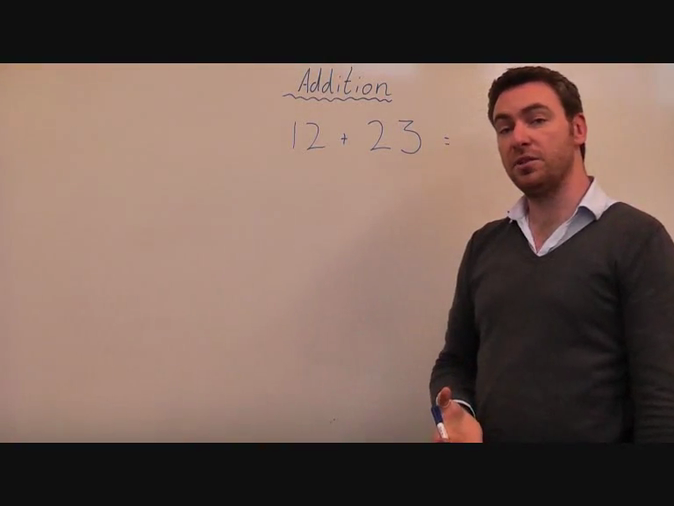 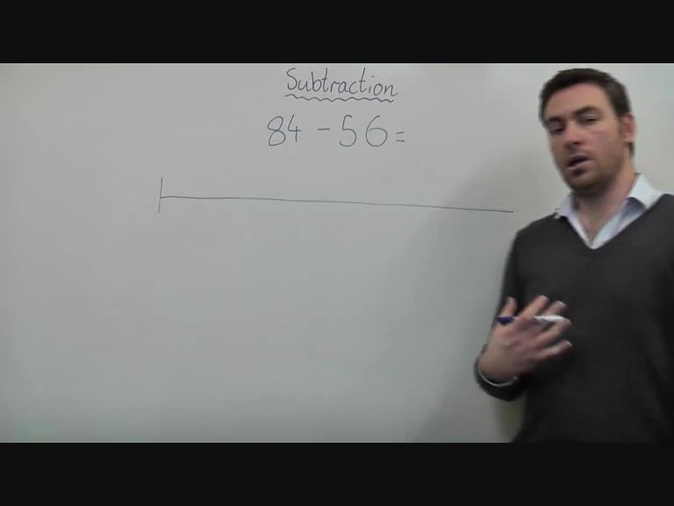 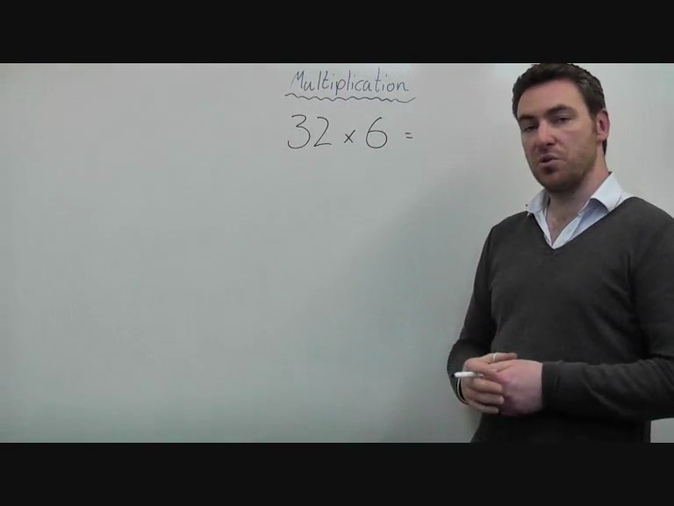 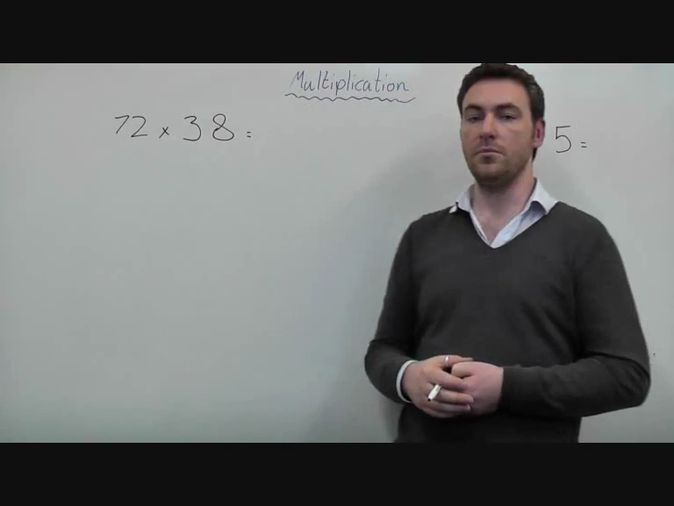 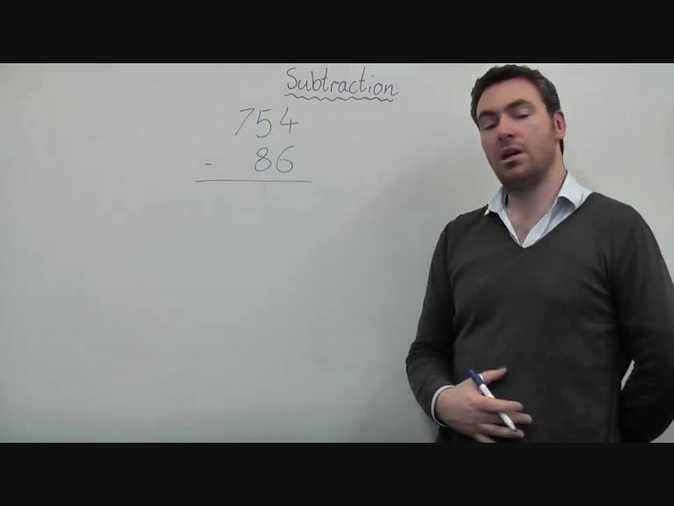 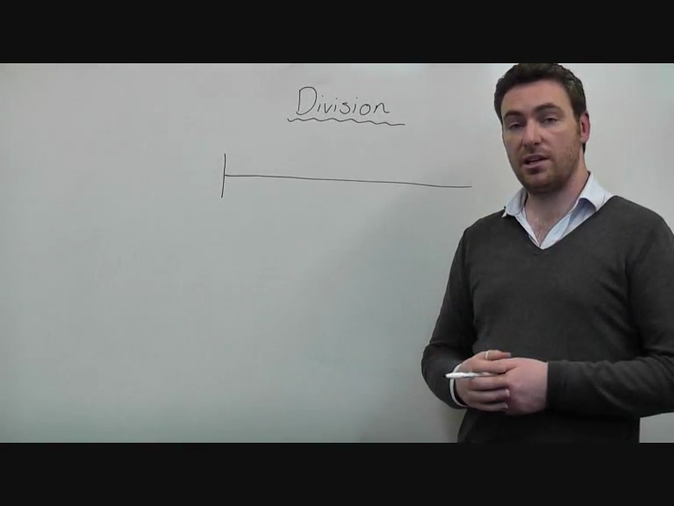 Use these videos, created by Mr Cronin, one of our ex-teachers, to understand how we teach number at Mountfields Lodge.